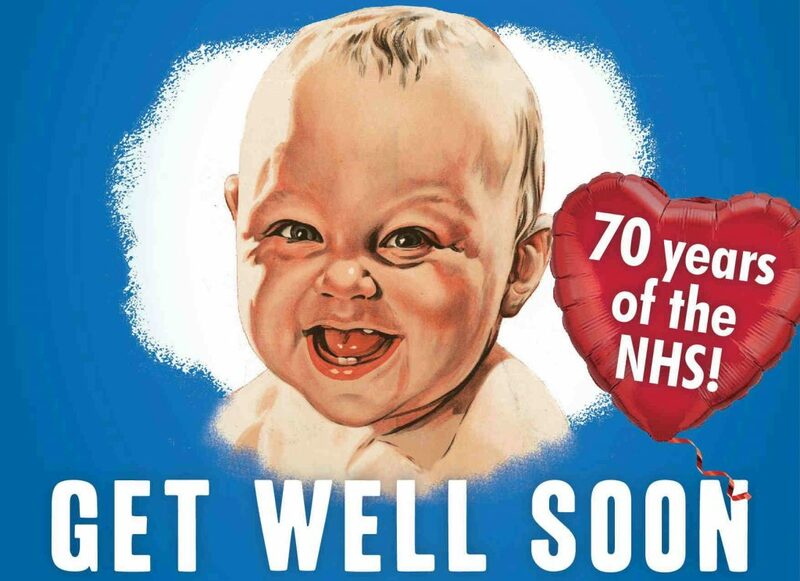 Mikron Theatre Company is getting shipshape for Get Well Soon, Ged Cooper’s new play celebrating 70 years of the NHS, which will be touring by river and road from April. Following their hugely successful touring productions of In at The Deep End and Best Foot Forward, the award winning Mikron Theatre are treading unchartered waters with a new production. Get Well Soon is directed by Marianne McNamara and stars Christopher Arkeston, James McLean, Rosamund Hine and Elizabeth Robin. It will start its national tour at The Square Chapel Centre for the Arts, Halifax, on April 21, and then around the UK until October, 2018. All is not well at St Monica’s Hospital. They’re on life support; facing bugs, bed-blockers and a battle to save A & E.
Seventy years ago, Nye Bevan gave us free healthcare for all. Can his dream survive the demands and pressures of the 21st century? And can Nurse Danuta save the day with her Polish pastries and proverbs? Director Marianne McNamara said: “Get Well Soon celebrates the fantastic NHS in its 70th year. We’ve commissioned a show that is packed with original music, celebration and highlights the importance of the unique British institution. “The NHS is dear to my heart. I doubt that there is anyone in the United Kingdom that hasn’t benefited from it and it’s free. Playwright Ged Cooper added: “I love Mikron’s theatrical style, lively and accessible, often with a social conscience. “You laugh a lot at a Mikron play, but then you go away and think. I was thrilled when they asked me to write about the NHS on its 70th birthday. With tunes, transfusions and titters, join Mikron as they make a surgical strike on the state of the NHS. 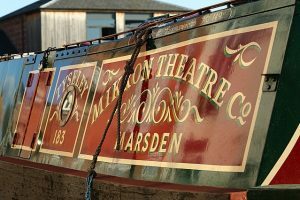 In 2018, Mikron Theatre Company will embark on their 47th year of touring. 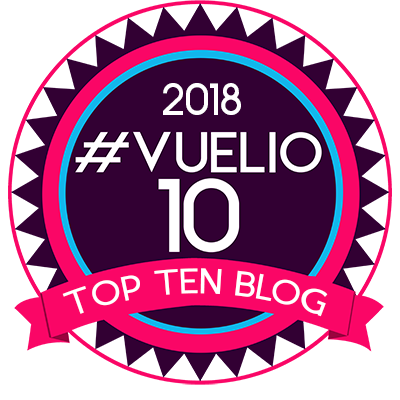 This unique company travels around the country by the inland waterways on their vintage narrowboat, Tyseley, playing at 150 venues a year. Get Well Soon, will be touring alongside Vashti Maclachlan‘s new play about the suffragettes – Revolting Women.